The Okanagan Research Forum will discuss changes this region is facing due to climate change, population growth, and land use changes. When: Monday, December 5 from 9 a.m. to 5 p.m. with keynote lecture 6:30 p.m. to 8 p.m. Hosted by UBC Okanagan’s BRAES Institute and ICER Institute in collaboration with partner organizations, the forum will be about sharing information and encouraging conversation between members of the community, locally engaged organizations, government and academia. 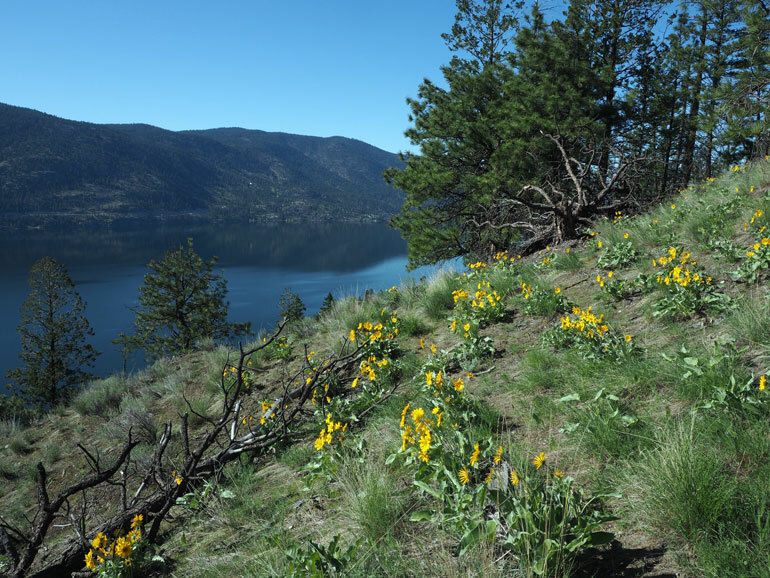 Event partners include the Okanagan Basin Water Board, Okanagan Nation Alliance, BC Wildlife Federation, City of Kelowna (Imagine Kelowna), and the Okanagan Collaborative Conservation Program. The theme of this year’s event is resilience and will include plenary presentations and discussions by expert panelists to explore how the concept of resilience applies to social, cultural and ecological systems. The afternoon will include a facilitated working session and group discussions. The evening keynote lecture on community resilience will be presented by Assoc. Prof. Kyle Powys Whyte, indigenous philosopher and activist from Michigan State University. Both the daytime session and the keynote lecture are open to the public. There is a nominal registration fee for the daytime sessions to cover the cost of food and beverages. The keynote is free.